We're definitely long into Spring! It's about now that my cooking and baking brain starts craving all things lemon, as well as things light and bright in the flavor department! 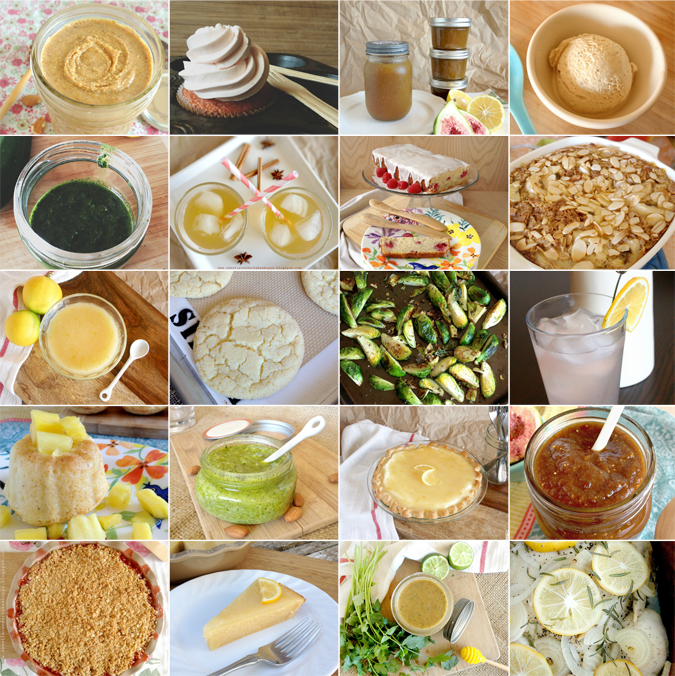 I thought I would put together a Spring inspired collection of recipes from the archives; maybe you'll become inspired as well :) Happy cooking! Hi Christina, great assortment! You certainly have inspired me. Stopping by from the Jack of All Trades link-up :) So much inspiration here for spring! I'm going to share this around. Your blog always makes me want to get into the kitchen! Definitely going to try some of these out!